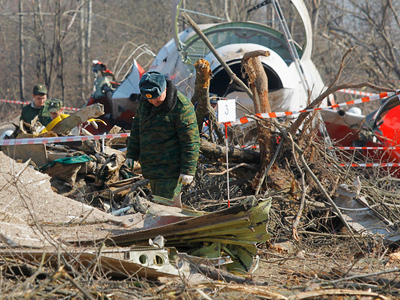 The twin brother of former Polish president Lech Kaczynski, who was killed in a 2010 plane crash in Russia, has said that the accident is looking increasingly like an assassination and is calling for an EU investigation. Jaroslaw Kaczynski, the head of the nationalist Law and Justice party, has suggested many times in the past that the tragic death of his brother might not have been an accident. But his remarks on Wednesday were more direct than usual. “If there were explosions (on board the plane), if this catastrophe looks increasingly like an assassination, then this means there is a new quality to international politics,” Kaczynski said, as quoted by the Associated Press. He called on EU lawmakers and leaders to investigate the accident. 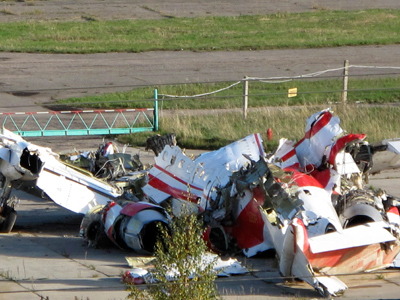 Kaczynski’s plane crashed as it attempted to land at an airport near Smolensk, Russia, on April 10, 2010. Aside from the Polish president, the crash claimed the lives of the first lady and 95 other high-ranking Polish dignitaries and military leaders. The presidential delegation was traveling to Russia to attend a memorial event marking the 70th anniversary of the Katyn massacre. 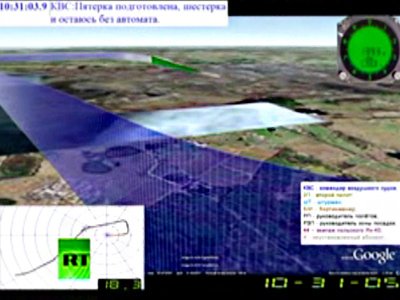 Despite a highly detailed investigation and simulation crash report on the tragic accident, which pointed to pilot error, poor weather conditions and “pressure in the cockpit” as the main reasons for the crash, Jaroslaw Kaczynski continues to see a Russian hand behind the accident. Such theories have gained traction since the late Polish president was known as an outspoken critic of Moscow. Kaczynski said that Poland is suffering what he called a “process of forced amnesia” over the crash, as public interest in the tragedy begins to wane. The late president's daughter, Marta Kaczynska, also made an appeal for an international investigation at the European Parliament in Brussels. Prime Minister Donald Tusk, who is attempting to forge better relations with Moscow, has rejected outright any assassination theories.